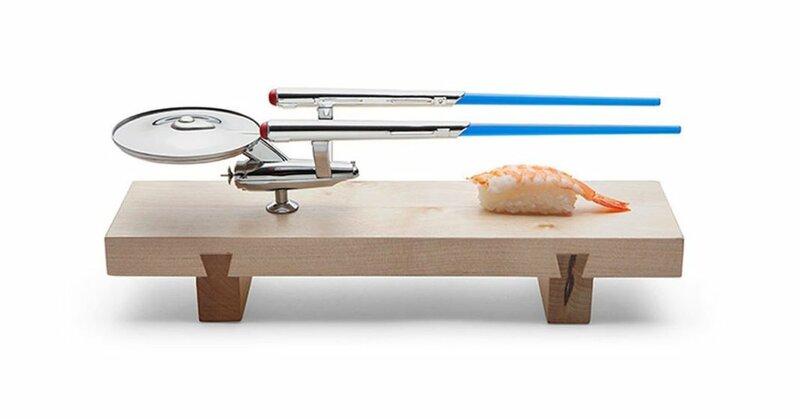 This Star Trek U.S.S Enterprise Sushi Set is a unique sushi set design with a wooden base. Blue colored chopsticks and the stainless steel soy saucer section is designed as a flying spacecraft. 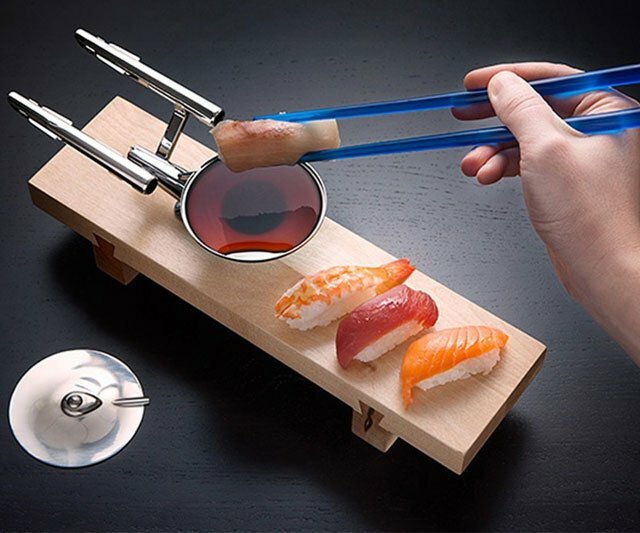 Ideal as a gift for Star Trek and Science Fiction fans. Previous articleThis Smart Cooking System Will Teach You To Cook Like A Chef! Next articleGrill Anywhere With This Portable BBQ Suitcase!